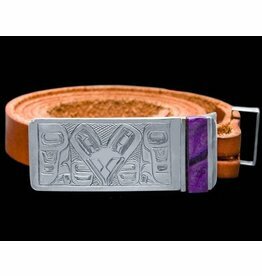 Belt Buckles handmade by local Native artists. 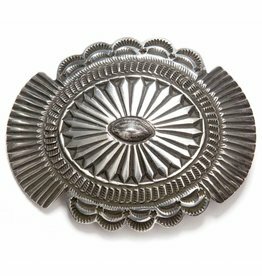 Hand Tooled Sterling Silver Buckle by Leonard Maloney (Navajo). 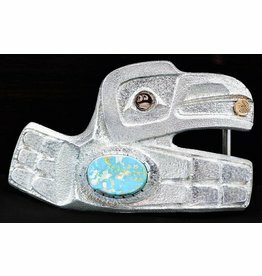 Wolf Belt Buckle Handmade by Grant Pauls (Tahltan). 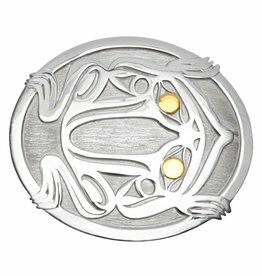 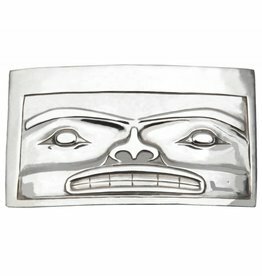 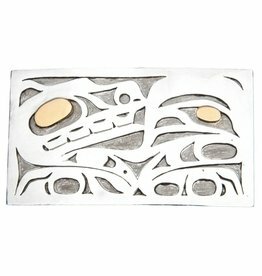 Casted Silver Chilkat Belt Buckle by Alano Edzerza (Tahltan).